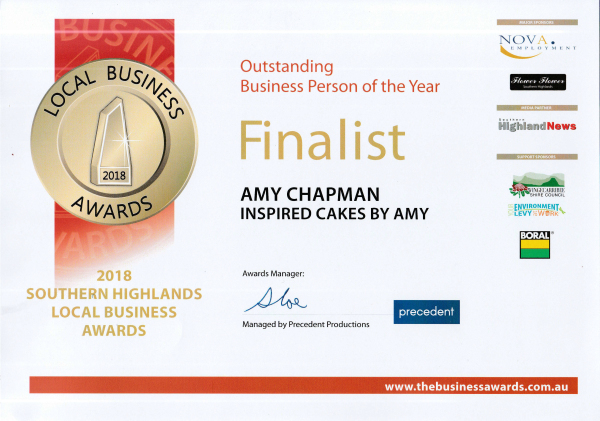 I began ‘Inspired Cakes - by Amy' by creating cakes for my own children's birthdays, with so many great memories of my own birthday cakes as a young girl, I really wanted to give my two little boys those same happy memories. My background is in art/sculpture. I completed my Bachelor's degree in Fine arts in 2004, but my passion for all things creative has been part of me from a very early age. 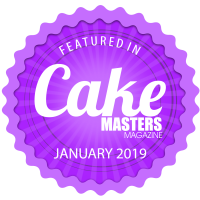 Before my university degree, I completed my certificate II in Hospitality operations at TAFE and worked in a busy kitchen under the instruction of a very talented chef for a number of years. 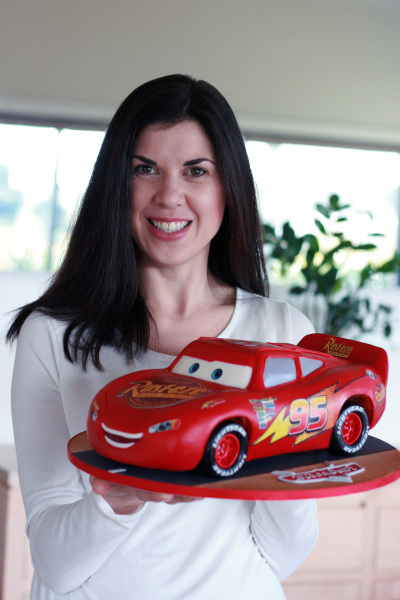 I specialise in 3D/sculpted cakes. 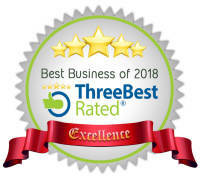 Passionate about my craft and producing unique quality hand crafted products, my aim is always to produce the highest quality of work and customer service to my clientele. 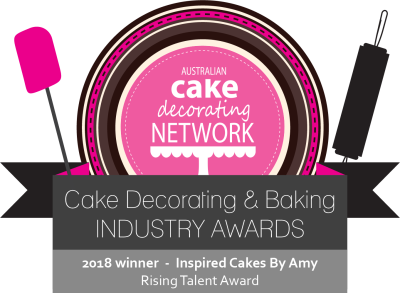 'Inspired Cakes by Amy' is a registered home based business, which is also registered with the NSW Food Authority and complies with the NSW government’s strict food safety standards. If you are looking for a unique, hand crafted quality cake for your next event, contact me today!